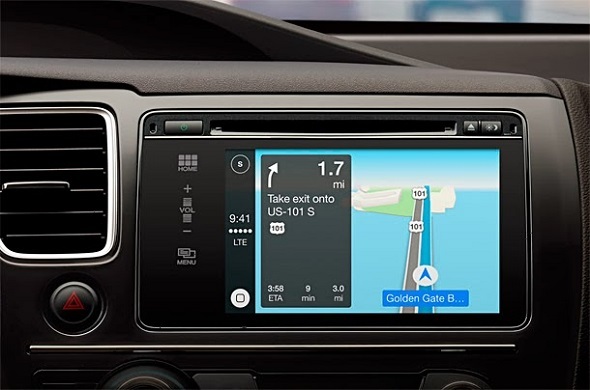 Apple made its plans of making the iOS compatible with cars last year in June and has now finally launched CarPlay, which will fill the connectivity between our iPhones and our cars. You need an iPhone 5, 5C or 5S with iOS 7 to connect your car and smartphone. 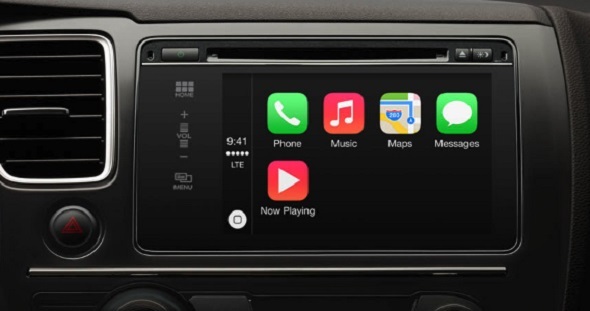 CarPlay will integrate your iPhone with your car’s infotainment display and will help you make and receive calls, send and receive messages, look into maps, use Siri and play music while you can focus on driving. CarPlay gets Siri voice control and the same will work with the buttons, knobs and touchscreen of your car’s built-in infotainment system. You just need to activate Siri via either of them and it will work seamlessly like it works with your iPhone. With the help of Siri, you can listen to voicemail, make calls as well as receive them, it will read your messages for you and compose them as well. Apple Maps will provide you with turn by turn directions, traffic conditions and estimated travel time as well. Even though it is still behind Google Maps by a long shot, it is still worth a try. You can change music as well while driving with voice commands. There will application support as well for applications such as Spotify, Podcasts, iHeartRadio, Beats Music and the likes which will add to your drive experience. Apple has released a comprehensive list of car manufacturers which will get on-board the CarPlay wagon and the same made a debut with the Ferrari four wheel drive FF. Volvo XC90 will be the next car to get it with the likes of Mercedes Benz, Jaguar and BMW joining in soon. Other car manufacturers include Honda, Hyundai, Chevrolet, Ford, Kia, Land Rover, Mitsubishi, Nissan, Opel, Subaru, Suzuki and Toyota. What is interesting is that Ford will be bringing the CarPlay with the Sync infotainment system in future because its name is on the list as well. The CarPlay is based on Blackberry’s QNX system which according to previous rumours is going to be the platform for next generation of Ford’s SYNC system. 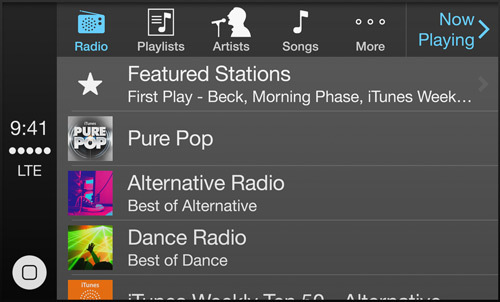 CarPlay is your iPhone-on-the-go but whether the same will become popular remains to be seen. Car manufacturers will be jumping on to the CarPlay wagon starting this year itself and more are expected to join in soon.